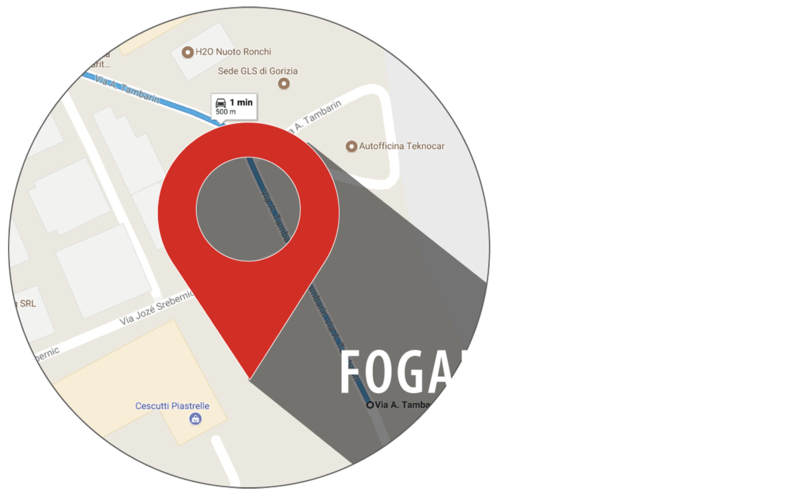 We would like to inform you that, for the esecution of the contractual relationship between our company and your company, Fogal Refrigeration srl is in possession of data about your company that have been acquired directly, verbally or through a third party information. Data are considered as private data as by law enacted (nr. 196/2003) – Code for the protection of the personal data. This code provides that who is in possession of personal data is obliged to inform the parties concerned and is obliged to be legal and transparent. The privacy and the rights of the parties concerned must be respected and protected. We use your fiscal and personal data as well as the economic data that are required to carry out the business relationship between our and your company. We are not in possession of any data known as sensitive (art.4/d of the code) or judicial (art.4/e of the code). Your data will be used in relation to the contractual requirements in order to allow an effective conduct of financial and commercial business. Data will be used during the whole period of the business relationship, for the fulfilment of law disposals and for commercial and administrative purposes. Data will be processed by informatic or paper means; privacy and security will be always guaranteed. With regard to the obliged data, the non-conferment of it will involve the impossibility to start or to carry on the business relationship. With regard to the data we are not obliged to know, the non–conferment of them will be evaluated from time to time and will affect the decisions compared to the importance they have for our organisation. The following cathegories will be able to know • your data as responsible persons of the data processing, named from FOGAL REFRIGERATION srl. To our external advisors, that will respect security and privacy, only during the execution of their tasks in our company. To exercise these rights you can apply to the company Fogal Refrigeration srl.